TKM could take the fight straight to premium hatchbacks with the next generation Yaris. 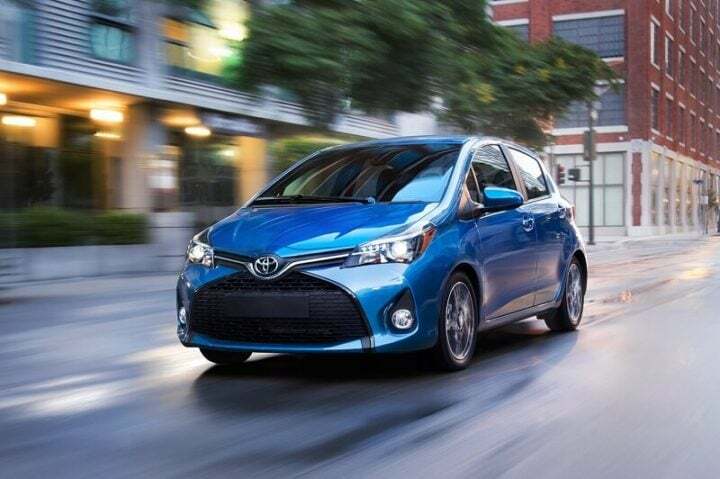 The all-new Yaris is expected to boast a modern design, premium cabin and low maintenance costs. Powering it will be a 1.5 L Petrol and a 1.4 L Diesel engine. We expect an early-2018 launch. Prices could start at roughly Rs 5.5 Lakh. 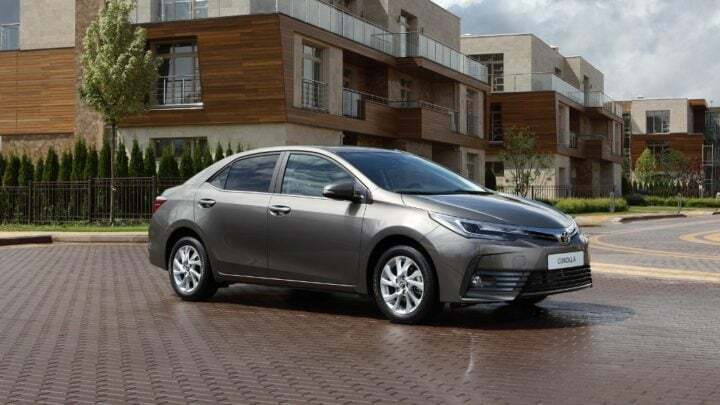 Toyota Kirloskar Motor will take the fight straight to Maruti Ciaz and Honda City with a new Vios-based sedan. 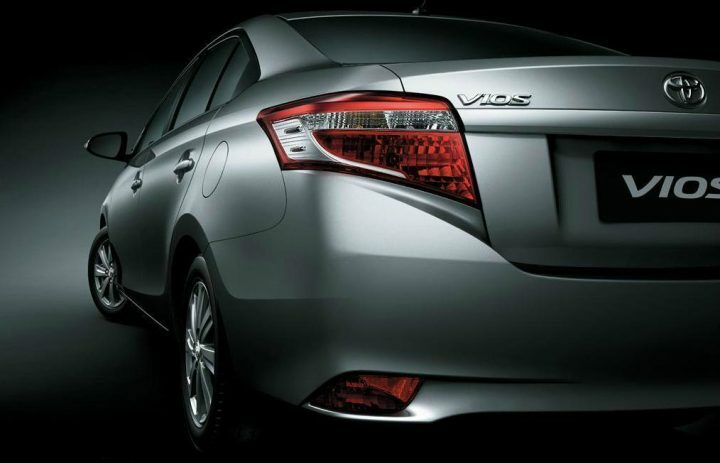 The Vios has already undergone several roads tests on Indian public roads several times. However, rumours suggest that TKM will launch a new sedan that will be based on the Vios instead of bringing the international-spec Vios here. Whatever the case might be, safely expect this car to have tradition Toyota strengths of reliability, comfort and low maintenance. 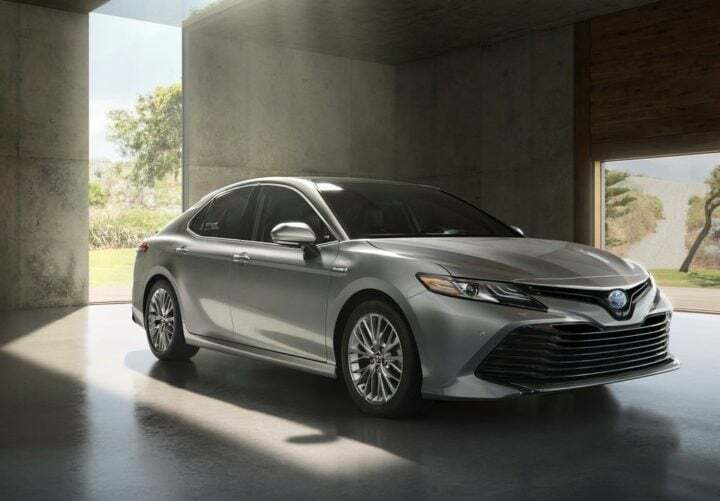 The eighth generation Toyota Camry made its debut at the 2017 Detroit Auto Show. It is based on an all-new platform that also underpins the upcoming Toyota Prius. The hybrid model gets a slightly different styling treatment than the standard petrol model. However, ASEAN-spec Camry that is sold in India will look slightly different, as is the case with the current model. Expect the new 2018 Toyota Camry to arrive in India early next year. Toyota India currently has no presence in the small SUV space. 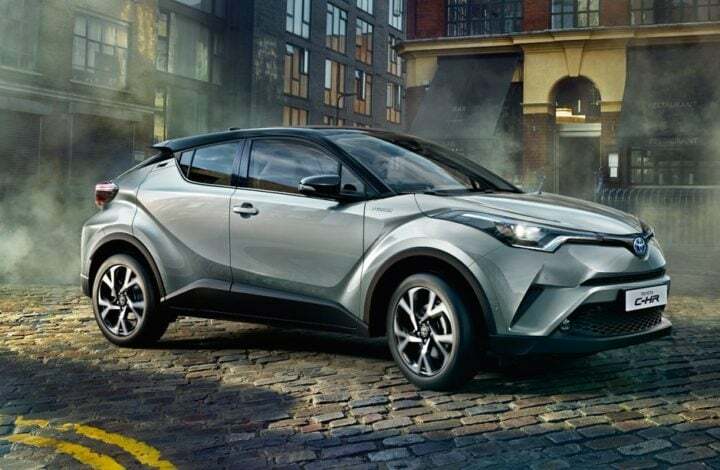 However, the Japanese manufacturer might be evaluating the C-HR small SUV for the Indian market. Unveiled in 2016, the CHR is a radical looking SUV that will rival the likes of the Hyundai Creta. 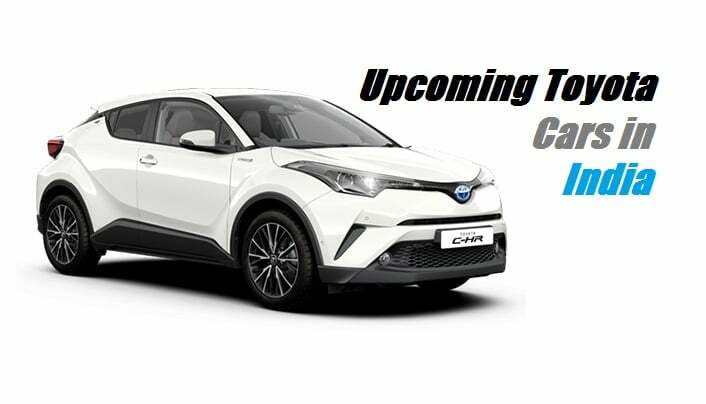 However, the Toyota C HR India launch is not confirmed yet. Speculations abound that TKM will launch a compact SUV to rival the likes of Maruti Vitara Brezza. 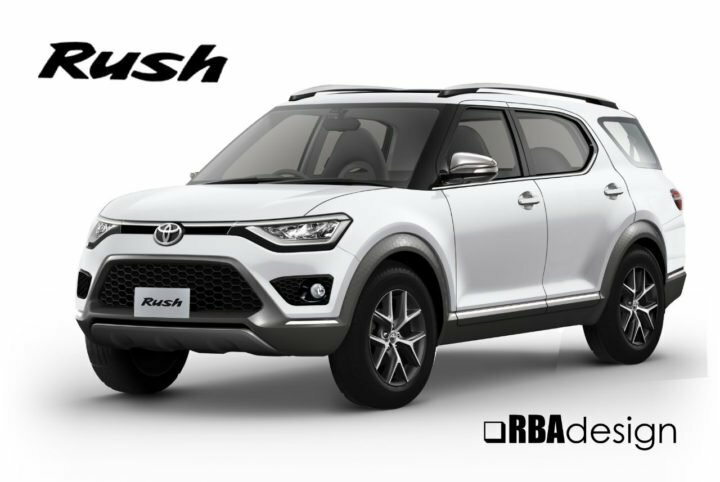 This upcoming Toyota compact SUV will be based on the Rnew-generation Rush. However, it will boast a new design. There’s no official word at the moment. However, a compact SUV from Toyota could find many takers in our market, no? The Corolla has been among the most successful nameplates ever. 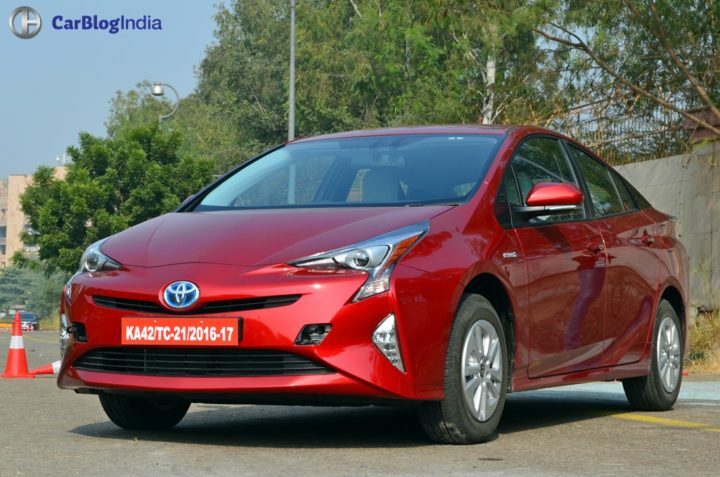 In India, the current generation Corolla Altis rivals the likes of Chevrolet Cruze, Hyundai Elantra and Skoda Octavia. The Corolla facelift is finally in India and has a starting price of Rs 15.88 Lakh. The Toyota Prius is among the most recognised hybrids around. Toyota came up with a new Prius in 2016, and guess what? The latest version of the renowned hybrid is finally HERE! We are mighty impressed by this car’s modern design, thoughtful cabin and highly efficient nature. The new Prius is on sale for Rs. 38.96 lakh. So, which of the upcoming Toyota cars in India 2017/2018 are you waiting for? Do let us know via comments. Stay tuned to CarBlogIndia for more posts like the upcoming Toyota cars in India 2017/2018 post here.